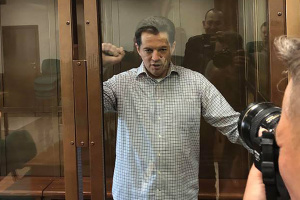 The Foreign Ministry of Ukraine expresses its strong protest in connection with the decision of the Lefortovsky District Court of Moscow to extend pre-trial detention term of Ukrinform correspondent Roman Sushchenko for two months. This has been said in the comments of the Ukrainian Foreign Ministry. The Foreign Ministry of Ukraine urges the Russian side to stop its illegal actions with regard to illegally detained citizens of Ukraine and immediately release Sushchenko and ensure his unhindered return to Ukraine. 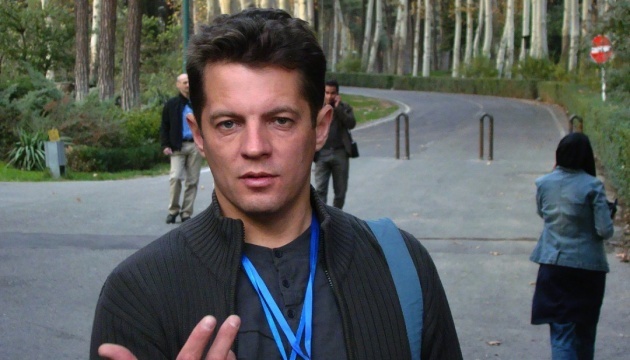 As Ukrinform reported, the Lefortovsky District Court of Moscow has extended pre-trial detention term of Ukrinform correspondent Roman Sushchenko until June 30, 2017.